Here's what I've been able to find on the police shooting of Map Kong from the different news sources and city and government documents. 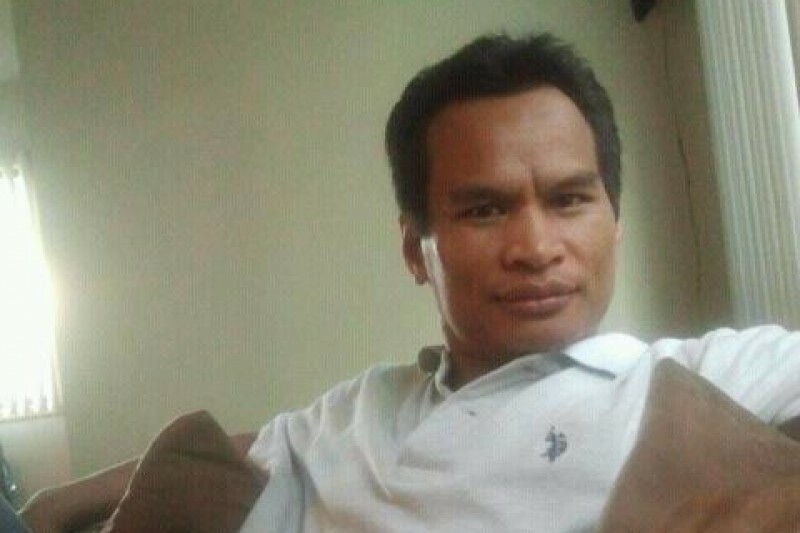 In Burnsville MN, Cambodian American Map Kong (who lived in Chaska MN) was fatally shot by officers who came to a McDonalds based on a call of suspicious activity on March 17 around 6:15 AM. From different reports - CBS Local, Twin Cities.com (Article 1), Twin Cities.com (Article 2), Kare 11, Star Tribune - it sounds like Map Kong was in his car waving what was thought to be a knife (different reports talk of a weapon but most seem to all confirm it was again, at least thought to be a knife). Official reports only use the word "weapon". See more on this below in conjunction with the police scanner information* as this seems to confirm they at least are saying it was a knife (or what could have been thought to be a knife - again - there is no video/physical evidence as to what was actually in Map Kong's hand, and if it was actually a knife in his hand). How Did Shots Get Fired? They told Kong to put down the weapon and he didn't and this is when he was shot. According to police scanner audio* he was coming out of his car when he was shot. We know all the police officers were wearing body cams (NPR). Police looked at video footage from a family owned car dealership next to the McDonalds (KSTP). The officers involved in the shooting were: Sgt. Patrick Gast, who has 13 years with the Burnsville Police Department; Sgt. Maksim Yakovlev, 16 years with the BPD; Officer Taylor Jacobs, four years with the BPD; Officer John Mott, eight years with the BPD; and Officer LynRae Tonne, 17 years with the BPD (SavagePacer). This individual died of multiple gunshot wounds. Manner is homicide. BCA is assisting in this investigation. At approximately 6:15 a.m. on Thursday, March 17, the Burnsville Police Department responded to a report of suspicious activity in the McDonald’s parking lot at the corner of Highway 13 and Washburn Avenue in Burnsville. Five officers responded to the scene, and discovered a single individual brandishing a weapon. The encounter resulted in an officer-involved shooting of the suspect. The suspect is deceased, and all officers are unharmed. Burnsville Police Chief Eric Gieseke and representatives from the Dakota CountySheriff’s Office will be holding a press conference in the area of Highway 13 and Washburn at approximately 9:30 a.m. today (Thursday, March 17). Here is the link to the scanner recording from MN Police Clips. Note that I cannot say what was and was not recorded from the scanner audio and posted on the site. The audio seems to confirm around the 2:23 mark that someone was coming out with what was thought to be a knife and shots were fired (the portion before was a little muddled). There is a Gofundme.com campaign for his funeral expenses. You can contribute here. His funeral services will be held on Thursday March 24,2016. The fund will be closed this Wednesday on March 23, 2016.